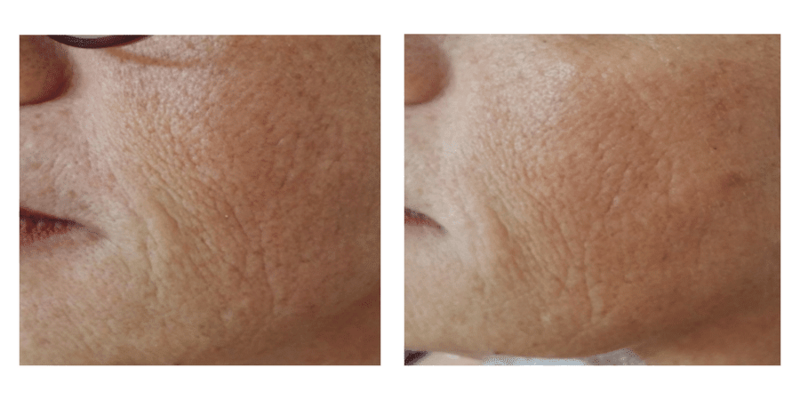 The ClearLift Laser Facelift, also known as the Hollywood Laser FaceLift, is the latest treatment that plumps, firms the skin and reduces pigmentation. The treatment can be used anywhere on the face, neck, décolletage, hands and body. It is also an excellent treatment to treat puffy eyes and dark circles. The treatment is painless and suitable for all skin types. 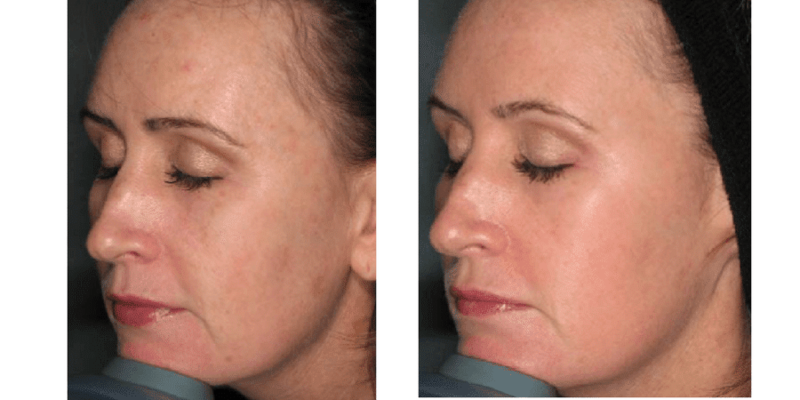 Treatment takes 20 minutes and there is NO downtime and NO redness. A course of 6 treatments is recommended with some patients seeing results after just one treatment. The 1064 Q-switched laser plumps up collagen and hence tighter skin. None. Can return to work same day. Improves lines & wrinkles, crepy skin, pigmentation, puffy eyes, dark circles, large pores and irregularities from dermal fillers. A course of 6 treatments at 2-4 week intervals. Prices start from £150. Please contact the clinic for more information. WHAT DOES THE CLEARLIFT TREAT? 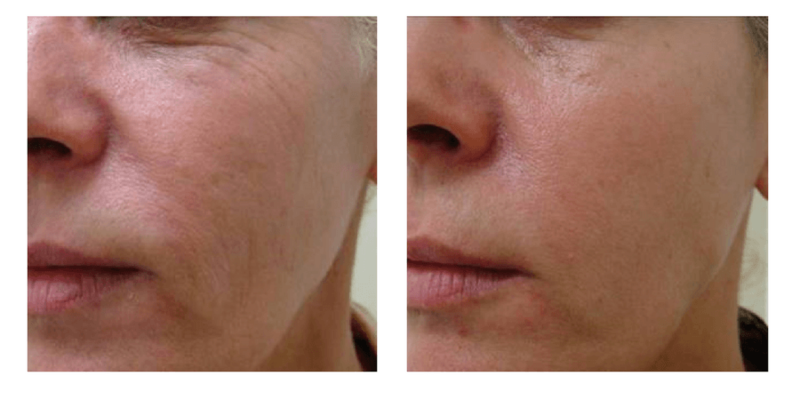 The laser emits powerful bursts of light that go as deep as 3mm into the skin. This delivers heat in the deeper layers of the skin and so results in a ‘controlled’ wound leaving the outer layer of the skin unaffected. 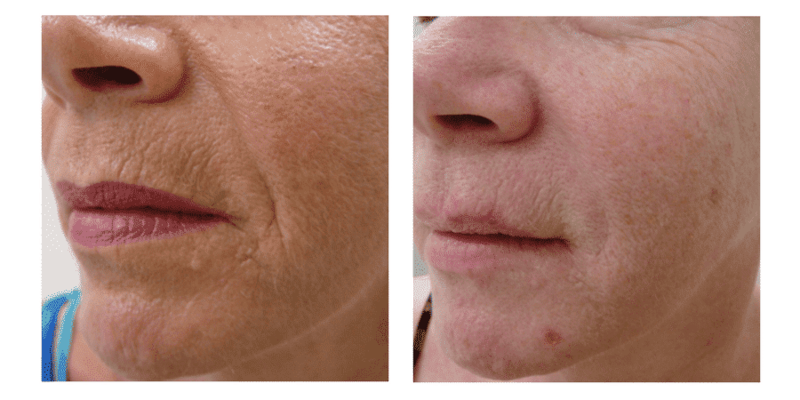 As the wound heals, new collagen is produced and unwanted pigmentation is broken down. 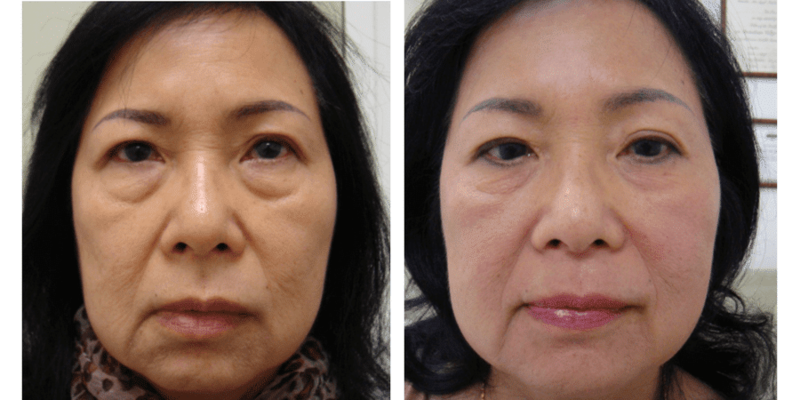 The ClearLift Laser Facelift is suitable for all skin types. Prior to treatment you will need a consultation and a patch test to confirm that you are suitable for the treatment. You can start your treatment 24 hours later. Amazing news! 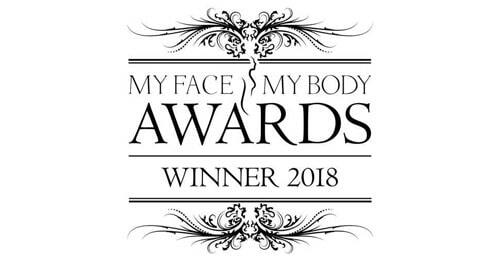 ClearLift Laser Facelift is pain-free and therefore is attractive to many people as an ad hoc treatment or a whole course. You will need a course of 6 treatments in total at 2-4 weekly intervals for best results. Results generally last for 24 months. We recommend a top-up maintenance treatment once a year. 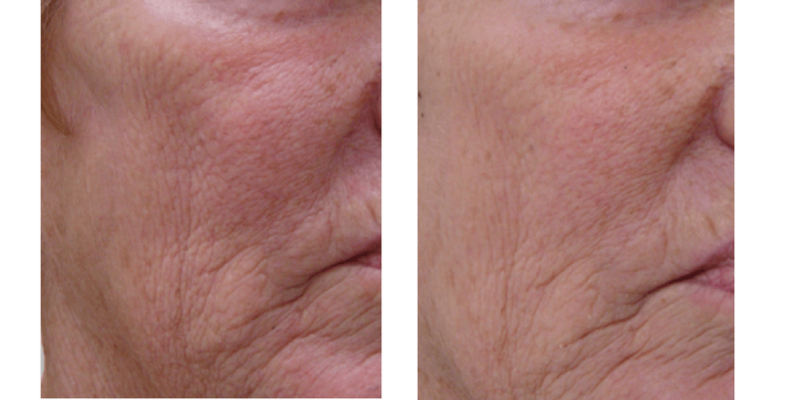 Since the treatment works from within the skin there is no real recovery time. You will be able to return to work and resume daily life immediately. There is a risk of redness and swelling, heat rash and darkening pigmentation. No exercise for 24 hours. Please, do not have a hot bath for 24 hours. No heat treatments to your face for up to 7 days. No prolonged UV exposure for 28 days after treatment. SFP and antioxidant protection to be worn after treatment. 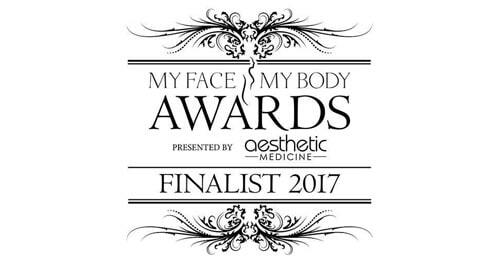 Your results can be enhanced by using cosmeceutical skincare as well as high level, broad spectrum sun protection to reduce photo-damage.